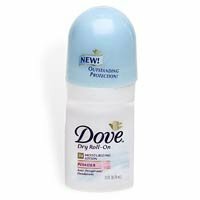 Dove Anti-Perspirant Roll On Powder Deodrant 2.5 Oz. Item Number.:C2934727/B966515/B10059864. 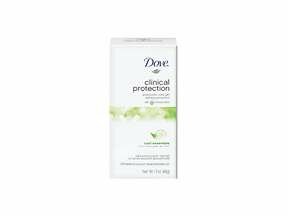 Dove Invisible Solid Original Deodrant 2.6 Oz. Item Number.:C3036142/B10051229. 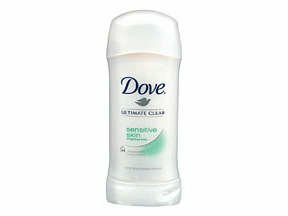 Dove Invisible Solid Powder Deodorant 2.6 Oz. 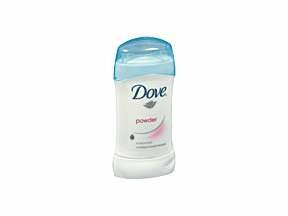 Dove Invisible Solid Powder Deodorant 2.6 Oz. Item Number.:C3036126/B10051088. 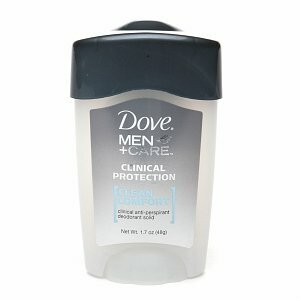 Dove Men's Care Invisible Solid Clean Comfort 2.7 Oz. Item Number. : DB10091220. 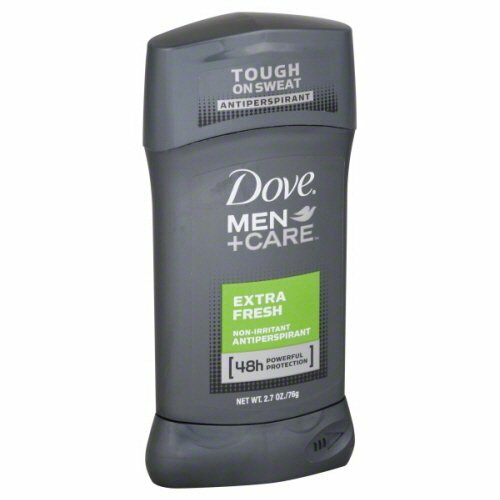 Dove Men's Care Invisible Solid Cool Fresh 2.7 Oz. Item Number. : DB10091222. 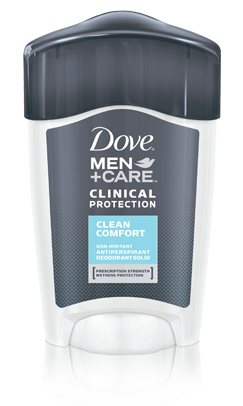 Dove Men's Solid Clean Comfort 3 Oz. Item Number. : DB10091235. 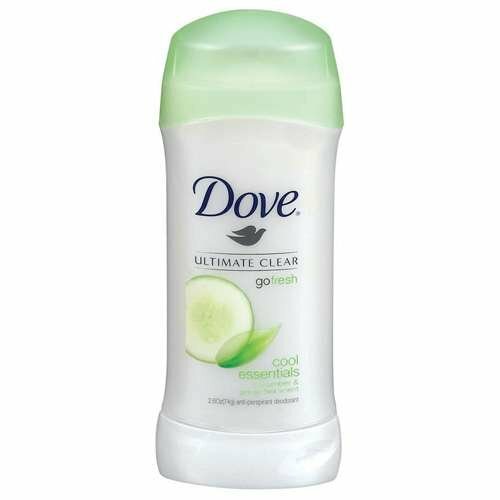 Dove Ultimate Clear Clean Essential 2.6 oz Deodorant. Item Number. :C3970597/B10029257.